The Last Gallardo off the Line. 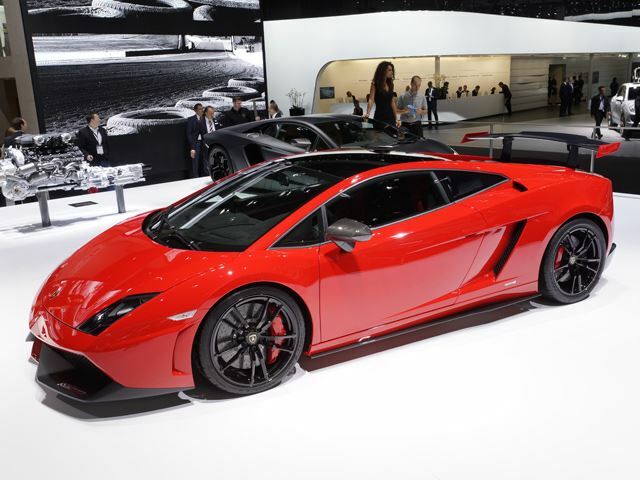 After building more than the 14,000 cars, Lamborghini has called time on the Gallardo. 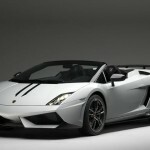 The final Gallardo has been produced at Lamborghini’s Sant’Agata Bolognese factory. 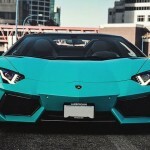 This here is the 14,022 and final Gallardo to ever be made. This is a very sad time for us all. 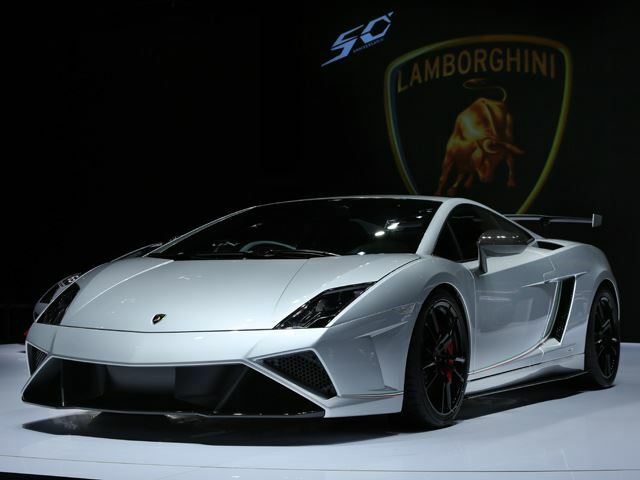 After introducing the Gallardo at the 2003 Geneva Motor Show, Lamborghini couldn’t have guessed that the model would have been this successful. 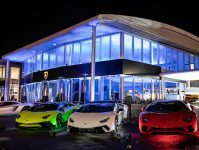 From producing around 250 models annually, Lambo was suddenly churning out around 2,000 cars per year, almost 10 times as many cars. 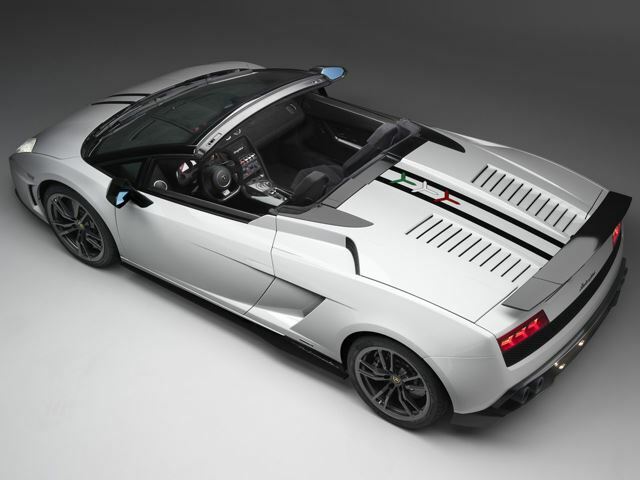 The original Gallardo was joined by the Gallardo Spyder in 2005, and the lightweight, carbon-fiber clad Superleggera variant followed in 2007. So at this point we had a good choice to pick from. 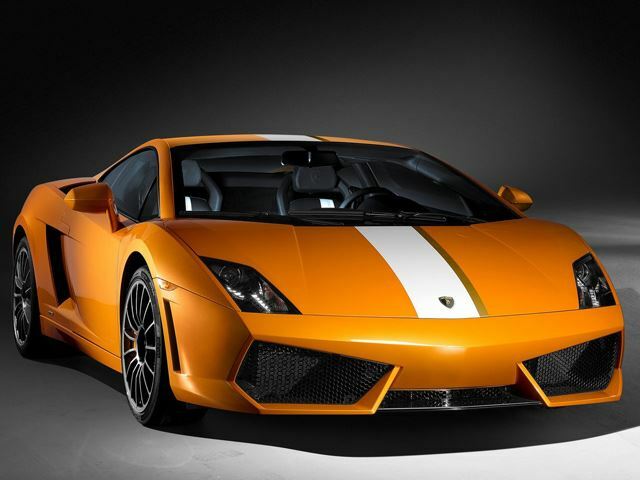 The second generation of Gallardo came out in 2008 with refreshed styling and a new 552bhp V10 engine. 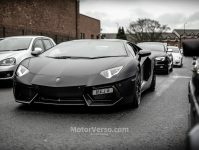 The new version of the Spyder was introduced that same year and in 2010 a refreshed Superlegerra broke cover, boosting power to 562bhp. 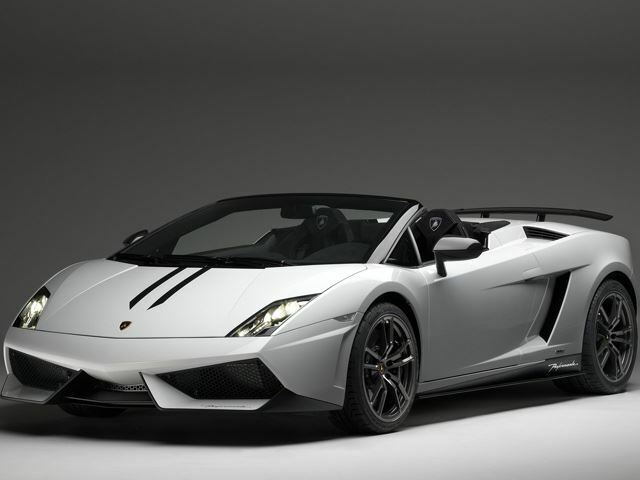 32 variants of the Gallardo have been sold all over the world and featured in multiple motorsport disciplines. 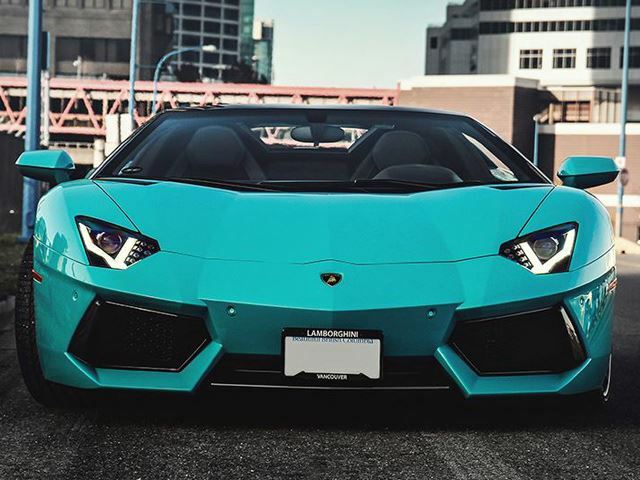 It is the most successful model of Lamborghini’s time, representing nearly half of all Lamborghinis built since the company’s inception in 1963. 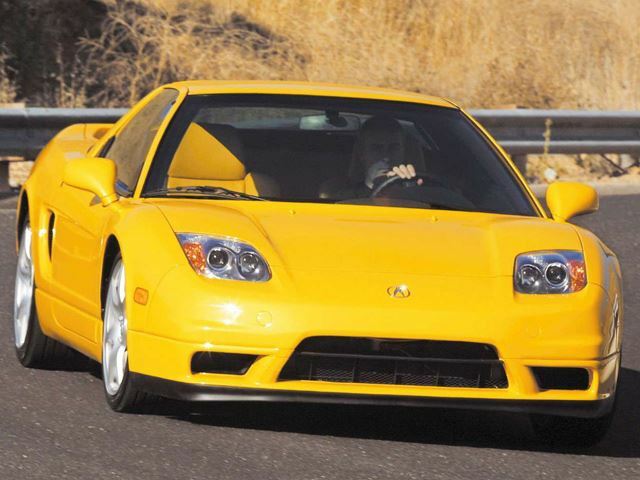 The Gallardo’s successor, expected to be called the Cabrera, has some big boots to fill. 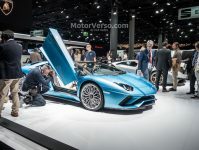 There are many rumours about this car and I’m hopeful it will be as awesome as the Gallardo, we just have to wait and see!